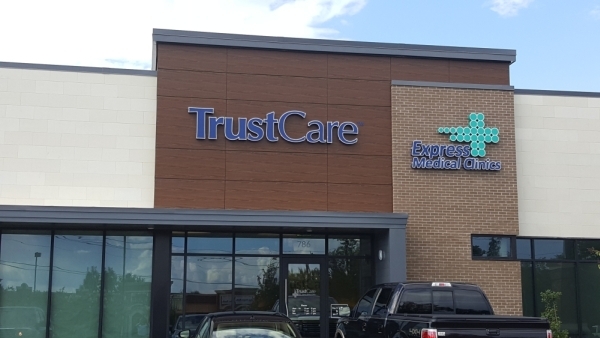 The Lake Harbour location is the first of many for the Trustcare Express Medical Clinics. The 4,200 sq.ft. 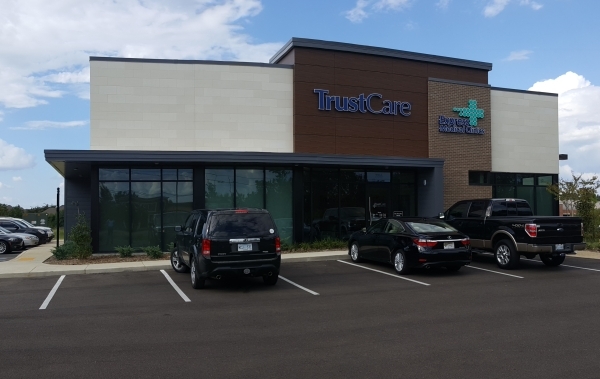 facility, featuring over 25 Walnut Woodgrain exterior panels, includes walk-in urgent care exam rooms, digital x-ray, lab, drug-testing, and associated administration, nursing, and support spaces.